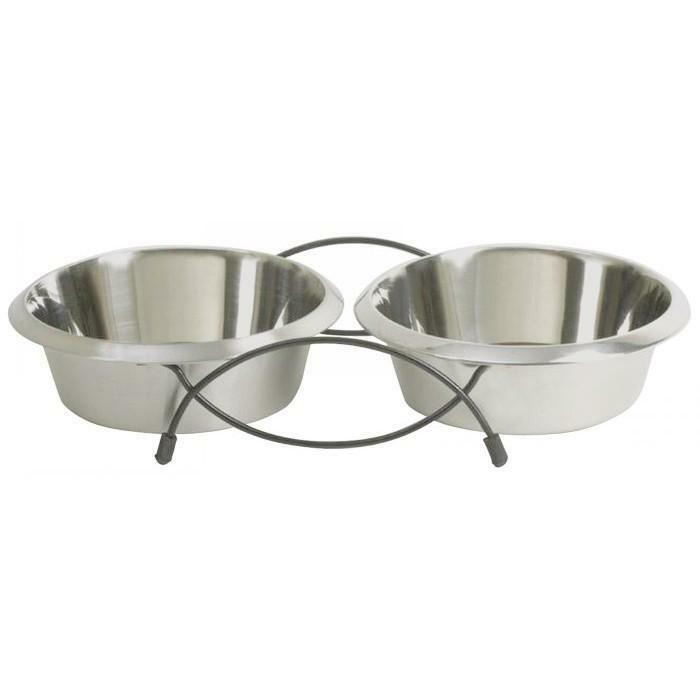 The Prima Bolz Double Diner consists of two unique lip design bowls in a light weight stand. The bowls are specially designed with a tapered lip to prevent tipping and a long life mirror finish on the inside and permanent buff finish on the outside. A modern contemporary look. Easy to clean.